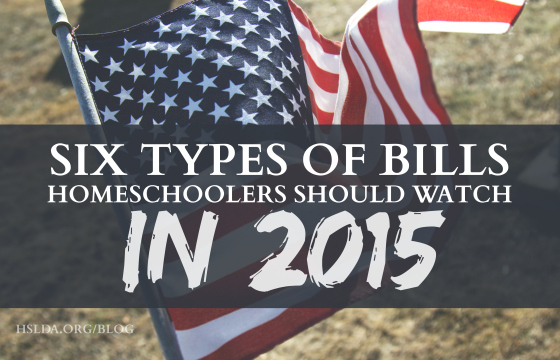 Each year, HSLDA’s Federal Relations team reviews the many bills (around 7 to 11 thousand) that are introduced in the United States Congress—searching for language that might affect the freedom of homeschoolers across the U.S. In 2008, the Romeike family fled to the U.S. after German authorities began fining and harassing them for homeschooling their children. With HSLDA working on their behalf, the Romeikes won asylum in 2010, only to have it overturned on appeal. You can read the rest of the Romeikes’ story here. H.R. 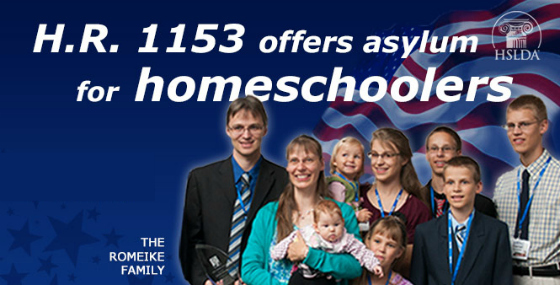 1153, sponsored by Utah Representative Jason Chaffetz, would allow families who are persecuted for homeschooling to seek asylum in the U.S.
HSLDA hopes that this bill will make it possible for homeschooling families like the Romeikes who are being persecuted by their home country to seek asylum in the United States. From as far back as 1994 to as recently as this past February, the federal government has tried to force homeschooling parents to be formally trained and certified as teachers. 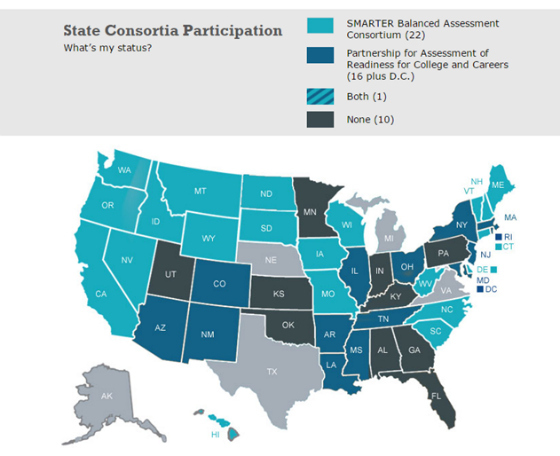 The U.S. Department of Education used the 2009 stimulus bill’s “Race to the Top” competition to covertly incentivize states to adopt the Common Core State Standards. Similarly, we believe, the federal government could use regulations attached to federal education funds as a back-door means to impose teacher training requirements on the states. H.R. 970, sponsored by North Carolina Rep. Virginia Foxx, would prohibit the U.S. Department of Education from enforcing any regulation relating to teacher training. If passed, H.R. 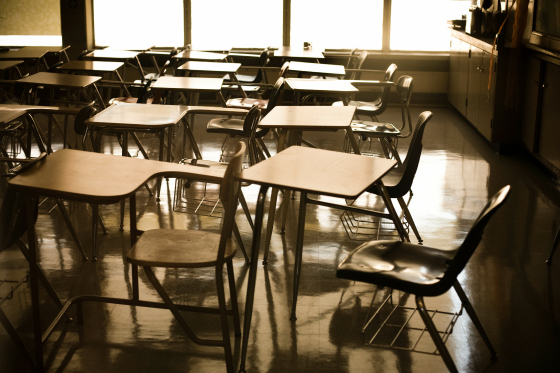 970 would be an important step toward limiting federal control of education. From the beginning, HSLDA has strongly opposed the Common Core State Standards Initiative (CCSS). And one of our biggest concerns has been the way the federal government has used tax dollars to incentivize states into adopting the CCSS. We believe that parents, teachers, and local school districts—not education bureaucrats in Washington—should make the critical decisions about what, when, and how their children learn. The success of homeschooling shows that greater freedom and less top-down control helps lead to academic success. For more information on the Common Core, visit HSLDA’s Common Core microsite and watch Building the Machine, HSLDA’s groundbreaking documentary featuring education experts and parents whose children have experienced the Common Core’s impact firsthand. This year, two Local Control of Education Acts have been proposed in the U.S. Senate—one by Senator David Vitter (LA) and the other by Sen. Pat Roberts (KS). Both bills would amend the Elementary and Secondary Education Act to explicitly prohibit the federal government from supporting the Common Core State Standards Initiative in any way. Visit HSLDA’s S. 73 and S. 182 pages. The Elementary and Secondary Education Act (ESEA) was originally enacted in 1965. Since then it has been repeatedly expanded and reauthorized. Its most recent manifestation was the highly publicized No Child Left Behind Act (NCLB) of 2001. HSLDA worked closely with allies to include language in the final version of NCLB that created a strong exemption for homeschool and private school students (who do not receive federal funding) as Section 9506. 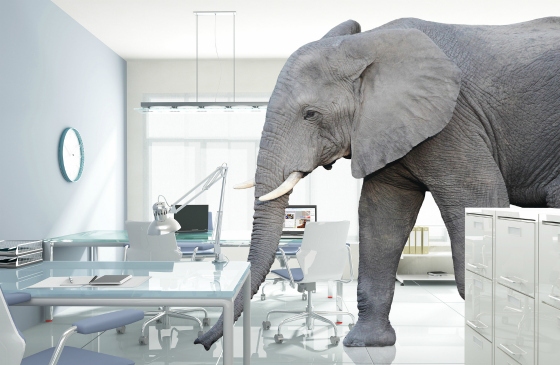 This year, ESEA has been brought for reauthorization in the form of H.R. 5, the Student Success Act. And while H.R. 5 continues the status quo of federal involvement in public education, it does include Section 9506 (which will protect homeschool freedom), along with several other provisions that will reduce the federal government’s involvement in the Common Core State Standards Initiative. 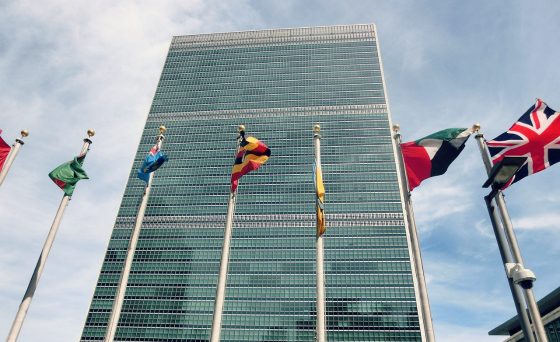 Despite being signed nearly 40 years ago by Jimmy Carter, the United Nations Convention on the Elimination of All Forms of Discrimination Against Women (CEDAW) has yet to be ratified by a necessary two-thirds vote in the U.S. Senate. Past Senates have had a good reason not to ratify CEDAW—it poses grave threats to families and to homeschooling. Read Michael Farris’s detailed analysis of CEDAW here. H. Res. 145 would not directly ratify CEDAW (ratification can ONLY occur in the U.S. Senate). Nevertheless, it urges the Senate to again consider ratifying CEDAW. Increased federal funding for early childhood education has been one of the Obama administration’s major stated policy goals. The DIPLOMA Act pursues that mandate goal by providing funding to local and state governments to study and support early childhood to adulthood school agency integration. HSLDA strongly advocates for the rights of parents to teach their children at home. H.R. 495 grants money to states to encourage community involvement in programs like Head Start, early childhood education, and home visiting programs. 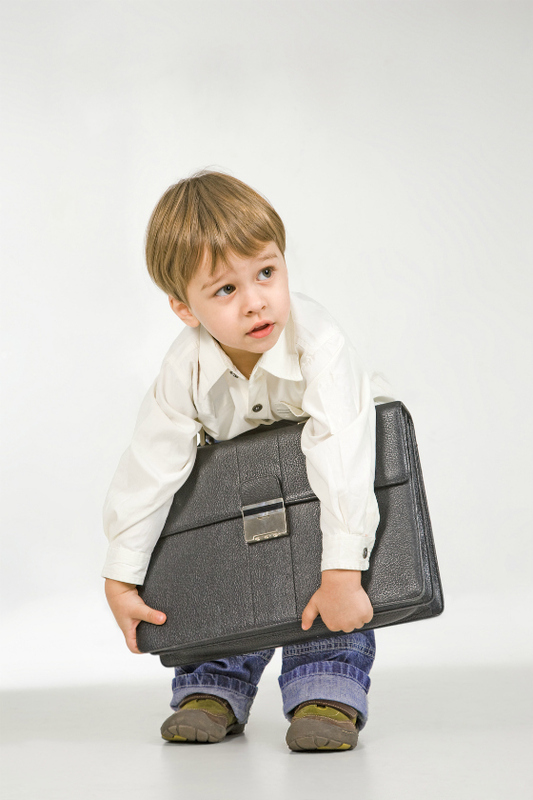 We believe cradle-to-career programs are bad for children and families, and that federal funding for these programs threatens homeschool freedom. Read Scott Woodruff’s take on this here. For an up-to-date list of the legislation we are tracking, visit hslda.org/federal. Andrew Mullins is the Deputy Directory of Federal Relations, assisting our efforts to defend homeschooling on Capitol Hill. || Photo Credit: First photo taken by Michael Browning, graphic design by Charity Klicka. This program aims to aid customers whose insolvency was due to the financial slump of 2008.